my beloved is for me. The rabbis and cantors at Adath Israel Congregation are thrilled to help you celebrate your wedding! We look forward to partnering with you in making your special day everything that you imagine it to be. Adath Israel is an amazing facility at which to celebrate your wedding. Synagogue members as well as non-members are encouraged to hold their celebrations at the synagogue. Adath Israel clergy are also available to officiate at other venues. In accordance with Conservative Jewish practice, both partners must be Jewish and if previously married must have completed a Jewish divorce. Adath Israel clergy happily officiate alongside other rabbis and cantors. Please let us know of co-officiants, so proper arrangements can be made. Ceremonies at Adath Israel typically take place either in the Main Sanctuary or in the Donnenfield Chapel. 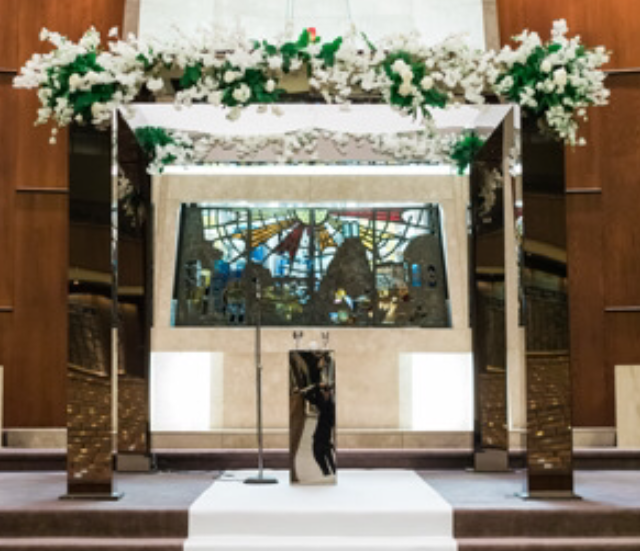 The synagogue has a beautiful chuppah for your use or you may provide your own. The synagogue is proud to have multiple caterers who each provide excellent food of varying styles and price-points. Our clergy is available to officiate outside of the synagogue as well. For members and non-members, please discuss fees directly with your chosen officiant(s). A necessary component of any Jewish wedding is a festive meal (seudat mitzvah) to take place soon after the ceremony. The leadership of Adath Israel affirms the importance of kashrut (Jewish dietary laws) to the sanctity of Jewish life. At the same time, we recognize that for a variety of reasons not everyone organizes a kosher reception. Members and all those wishing to book a wedding at Adath Israel should call Linda Reisman at 416-635-5340 ext. 309. 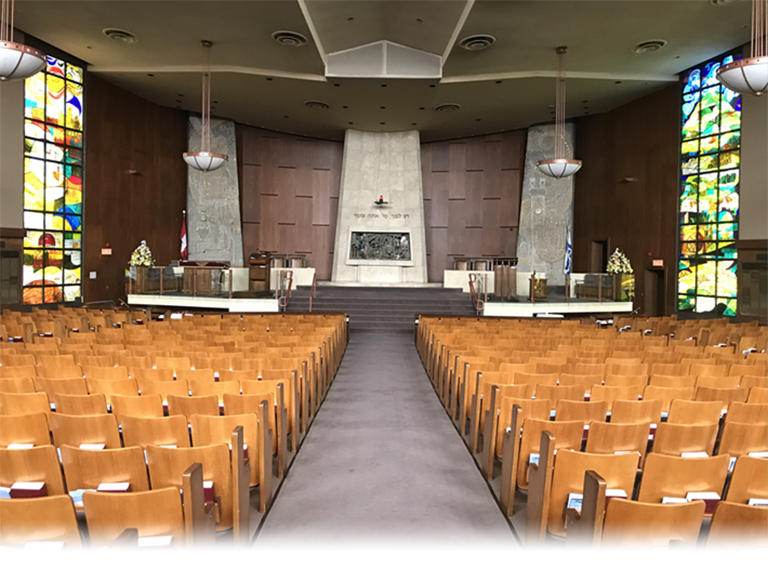 Non-Members booking a wedding outside of Adath Israel should contact the synagogue office at 416-635-5340 and ask to speak with the clergy of their choice.